If it wasn't enough for Facebook to grab your info from major Android applications, to encourage teenagers to sell their data to it and so much more, the company has another privacy violation to add to the ever-growing list. The social media network has been storing user passwords in plain text for years, making them visible to employees. According to Brian Krebs, who spoke to a Facebook employee wishing to remain anonymous, it's estimated that between 200 and 600 million Facebook users may have been affected. In some cases, the storing of plain text passwords goes all the way back to 2012. The passwords were searchable by more than 20 000 employees of the social media network. According to Krebs' source, 9 million internal queries "for data elements that contained plain text user passwords" were made in that time by engineers and developers. 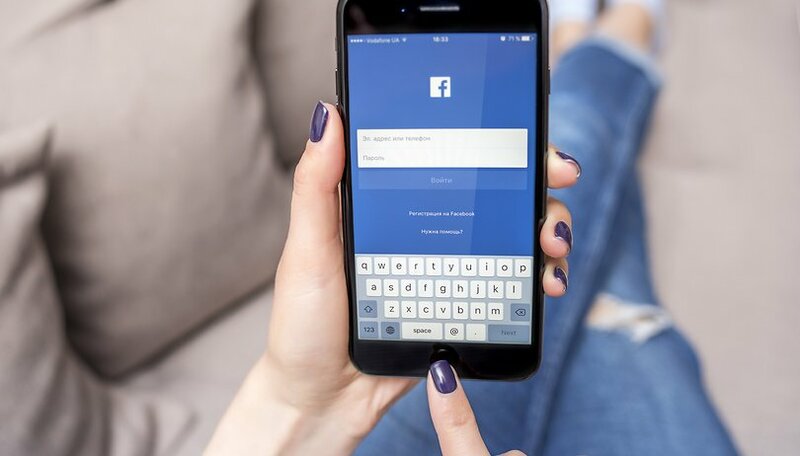 The vast majority of affected users seem to have been using the Facebook Lite application - a version of the social media app designed for regions with worse connectivity. However, the passwords of regular Facebook accounts, as well as Instagram ones, have also been logged in plain text. "We’ve not found any cases so far in our investigations where someone was looking intentionally for passwords, nor have we found signs of misuse of this data. In this situation what we’ve found is these passwords were inadvertently logged but that there was no actual risk that’s come from this." Nevertheless, this doesn't change the fact that user privacy has been violated once again. This keeps happening with Facebook, to the point where many don't find themselves surprised at any revelation about the company's handling of user data anymore, while the reassurances coming from the social media network mean less and less. I use Social Media but only on a closed loop. My posts are family only. I have to presume that at least one of my major Web accounts has been hacked. Using the same password for multiple accounts is stupid, using one word passwords is stupid. To trust any Web company is stupid. Do not think that putting a number or symbol on the end of your dogs name is being inventive. Always use 2 step verification. Try not to be stupid or trustworthy. This is one of the reason why one must enable two factor authentication. It is extremely important. These days you cannot rely on passwords alone. I wonder under what circumstances two factor authentication can fail to provide adequate security. May be Suzana Maam can enlight us on this. My advice is not to use social network but it is not possible for us to live in old analog days. Security needs to be tighten. Two factor authentication is quite secure. If someone is targetting you personally, they can copy your SIM card with some social engineering. But that's rare. I deleted all the post, changed my name and everything to anonymous. Moreover, I contacted the staff and asked them to delete the account from the server. They might have done it.